Sherman Oaks, Calif. – Prospect Mortgage, LLC (“Prospect” or the “Company”) is proud to be the preferred lender for the Lenox Condominium project in Union City, NJ. The Lenox in Union City is pushing open the door to home ownership for more and more first-time buyers looking to enjoy upscale urban condominium living minutes from New York City. 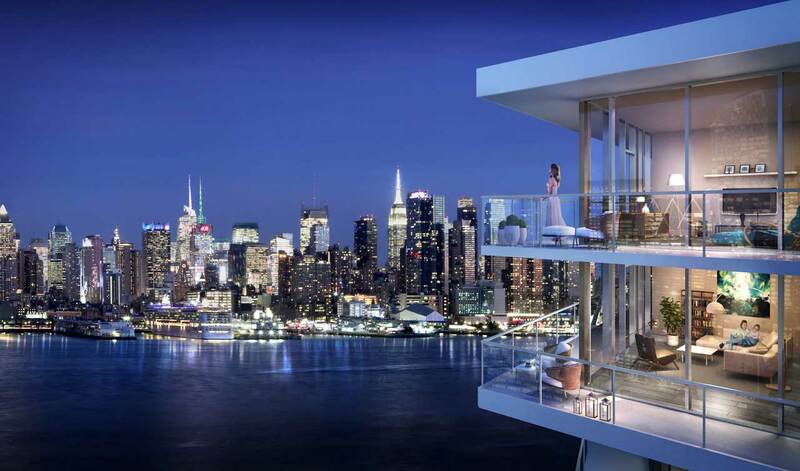 Already offering favorable FHA financing programs that require only a 3.5% down payment, the 16-story Hudson County high-rise building has recently been approved for Fannie Mae-backed mortgages, providing buyers even wider access to competitive loan options. The path to ownership at The Lenox begins with extremely attractive home prices, starting from just $179,000. More than 50% of the newly-renovated condominiums at The Lenox are now sold. 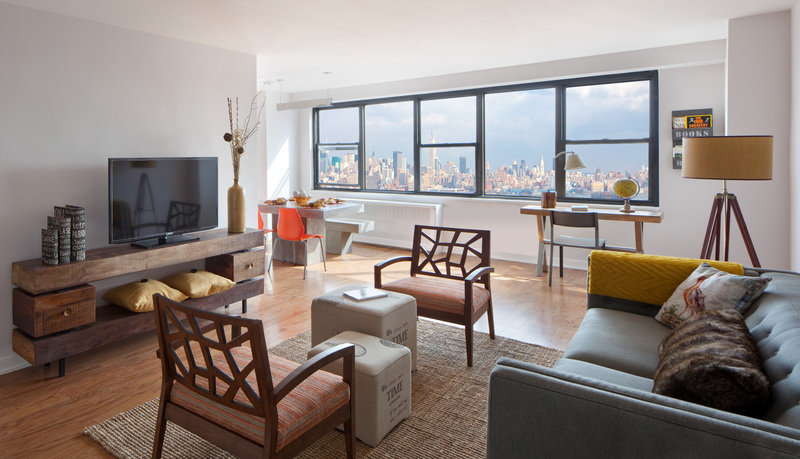 Studio, one-, and two-bedroom homes at the building boast Manhattan-style amenities, with some facing the Hudson River and Manhattan skyline. In addition to the state-of-the-art units and facilities, The Lenox is very close to mass transportation and major roadways for easy access to New York City and routes throughout NJ. Prospect Mortgage is a top ten national home purchase lender offering a full range of quality home loans, including FHA and VA, conventional, jumbo, renovation, and more. It is backed by Sterling Partners, a private equity firm with approximately $5 billion of assets under management and offices in Chicago, Baltimore, and Miami. For more information about Prospect Mortgage, visit www.MyProspectMortgage.com. Visit Prospect on Twitter at www.twitter.com/myprospectmtg and follow the company on Facebook at www.facebook.com/ProspectMortgage.